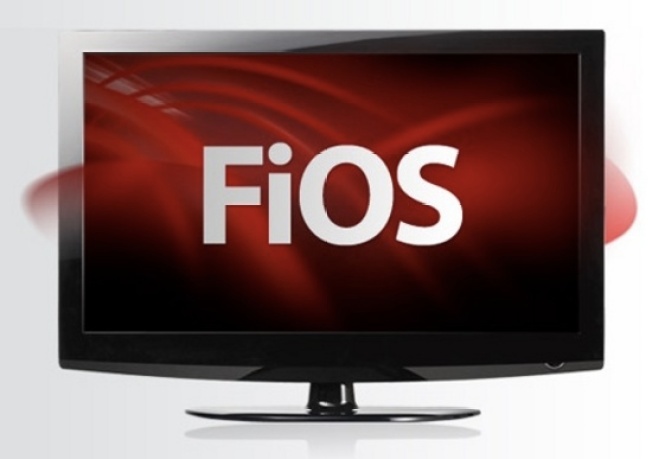 Beginning Monday, July 20, necn's Verizon FiOS customers in Massachusetts and Rhode Island will find necn on channel 513 in HD and in the basic tier on channel 13. So if you're watching us on Verizon, please make a note of this. Channel 513 HD and channel 13 basic.